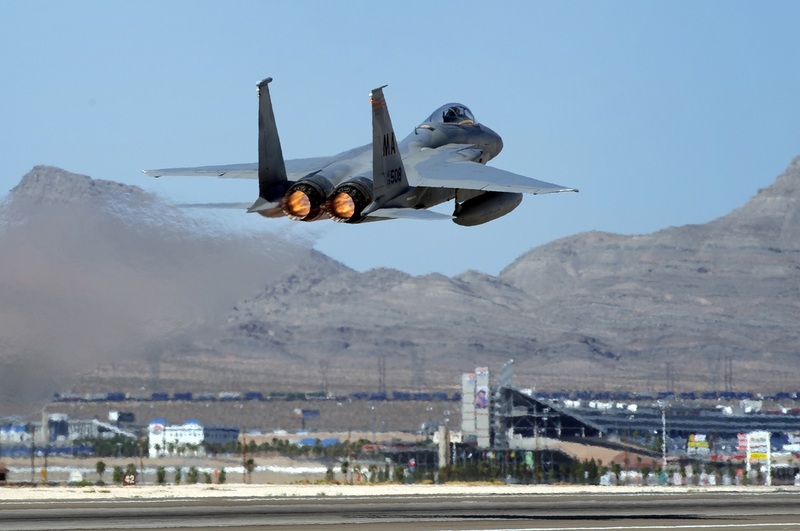 An incredible record has been set at Nellis Air Force Base (AFB). 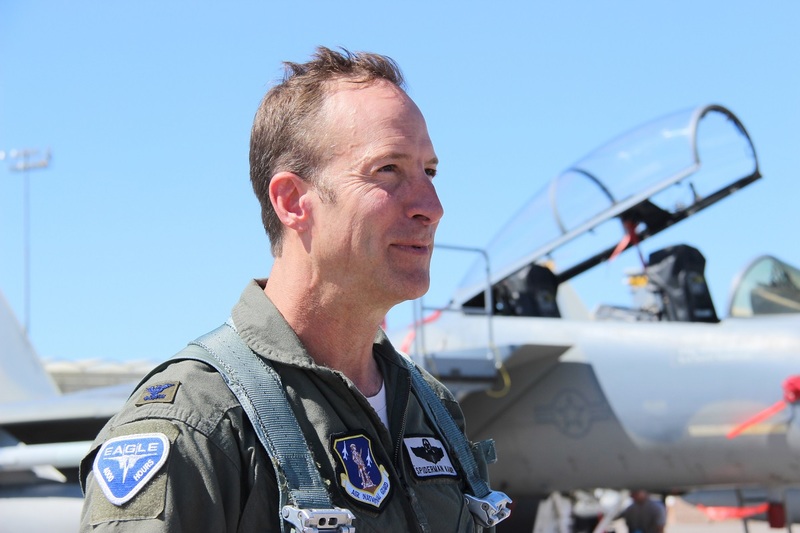 On Sep. 27, 2017 in fact Col. Brian “Spiderman” Kamp, Air National Guard advisor to the Air Force Warfare Center, hit 4,000 hours milestone flying the F-15C Eagle over the last 28 years. “Although the 4,000-hour milestone was never a goal I was seeking, my passion for flying and instructing for the last quarter-century made reaching that mark inevitable,” said Kamp in the article F-15C pilot reaches 4,000 flight hours, written by Airman 1st Class Andrew D. Sarver, 99th Air Base Wing Public Affairs. Noteworthy Kamp joined the Air Force to continue his family legacy after his father served 27 years in the Air Force and his grandfather fought in World War II on D-Day. Kamp explained he uses his good and bad experiences as examples in the classroom for students to learn and grow from, because there are very few jobs that have very real risks and dangers. 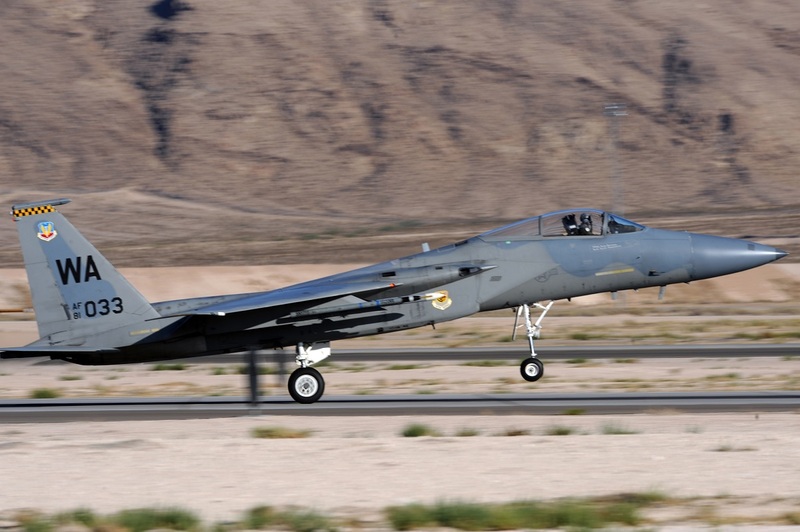 Fortunately, Kamp has never had to eject after flying more than 3,000 sorties – but that doesn’t mean he hasn’t had his fair share of close calls from being shot at in Desert Storm to having severe aircraft malfunctions and a mid-air collision. Col. Brian Kamp, Air National Guard advisor to the U.S. Air Force Warfare Center, displays his F-15C Eagle 4,000 flight-hours patch September 27, 2017, at Nellis Air Force Base, Nevada. 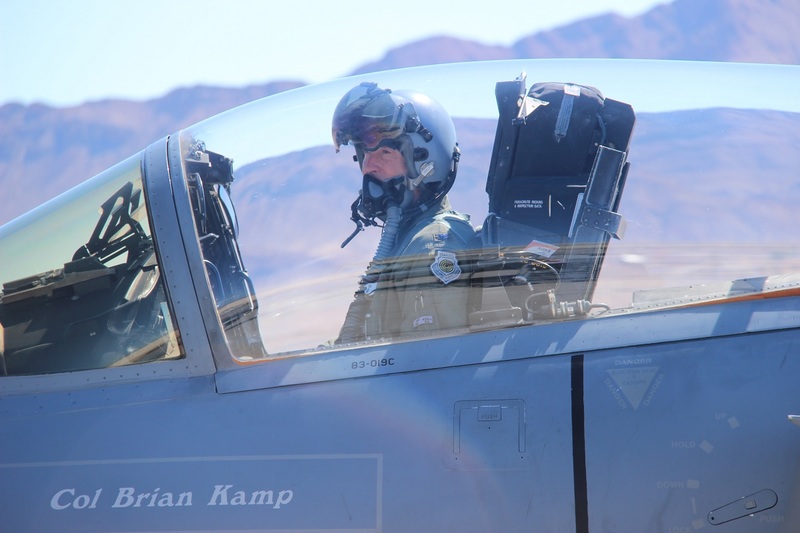 Kamp has flown more than 3,000 sorties in an F-15C during his 28-year piloting career. With experience under his belt, Kamp plans to retire next March after 30 years with the Air Force. “This milestone could not have happened without the professionalism and dedication of Eagle-Maintenance – it will be the culmination of my career,” said Kamp.